The Scottish Saxophone Academy are delighted to host another International Masterclass Series event featuring special guest Philippe Geiss (Professor of Saxophone, Strasbourg Conservatoire). Open to all players Grade 3 and above, students can experience playing in a large ensemble with lots of other saxophonists! 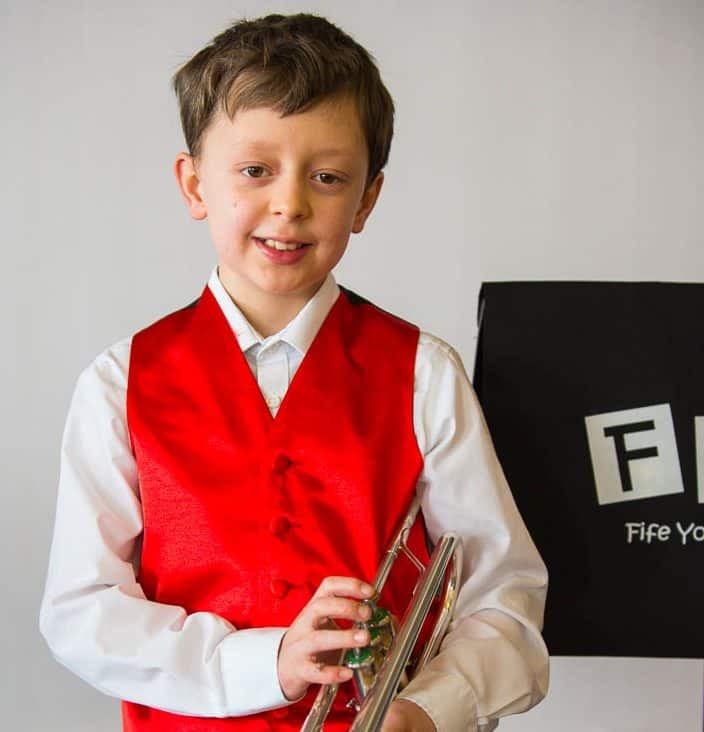 They can also have the opportunity to take part in a masterclass, get tips on how to improve their playing, and take part in a late afternoon concert with our guest and SSA tutors. There will be opportunities to try reeds, mouthpieces and other saxophone equipment kindly provided by our sponsors, D’Addario, Yanagisawa, and Vandoren. This event is open to players of all ages, of a minimum Grade 3 standard. Anyone wishing to perform in the masterclass section should be minimum Grade 6. All participants are welcome to watch the masterclass, if not performing.